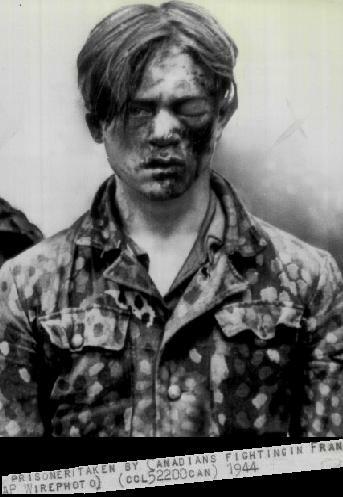 Poland saw the ugliest face of German occupation during WW2. 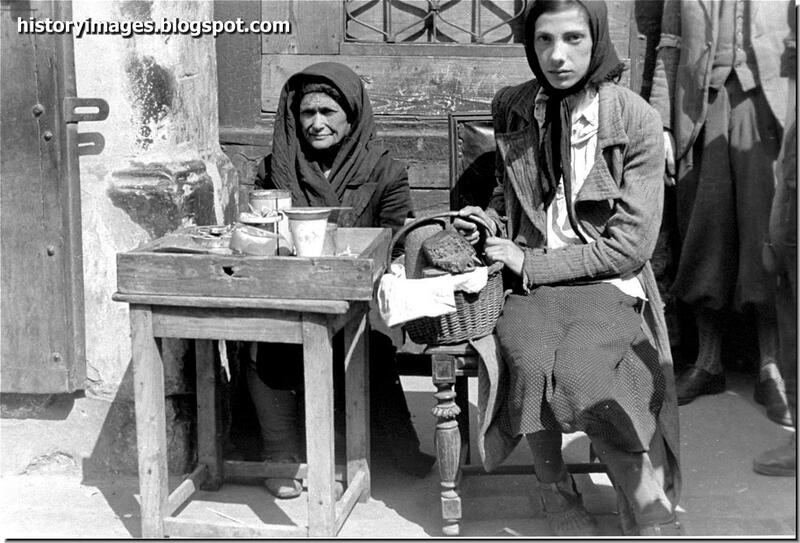 Uglier still was how the Polish Jews were treated. Below are some images of the Nazi occupation of Poland especially life in the infamous Warsaw Ghetto. 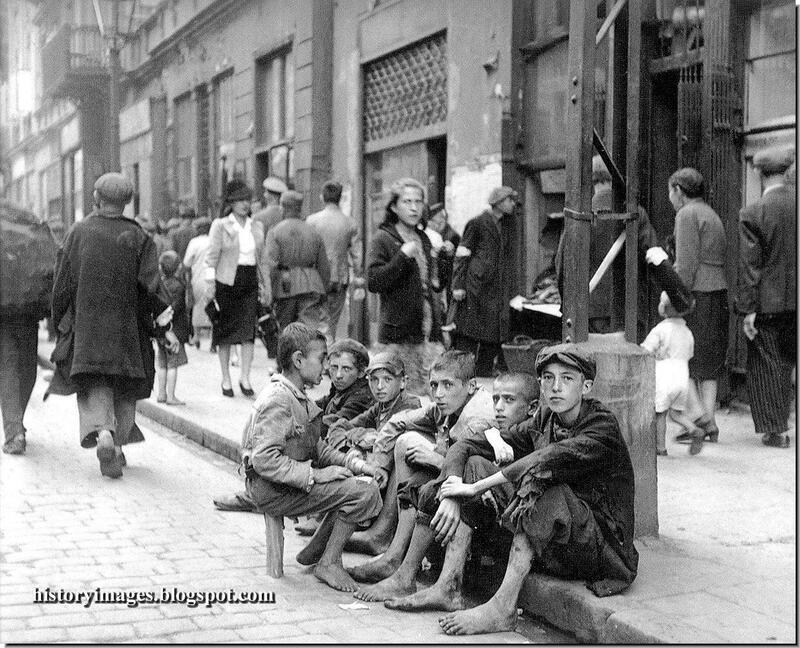 A little while later the only Warsaw newspaper published in Polish by the Germans provided an official comment on this subject: not only were the Jews social parasites, they also spread infection. 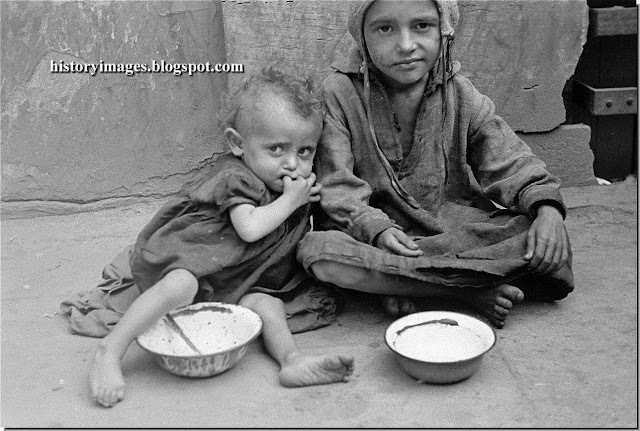 They were not, said the report, to be shut up in a ghetto; even the word “ghetto” was not to be used. The Germans were too cultured and magnanimous a race, said the newspaper, to confine even parasites like the Jews to ghettos, a medieval remnant unworthy of the new order in Europe. 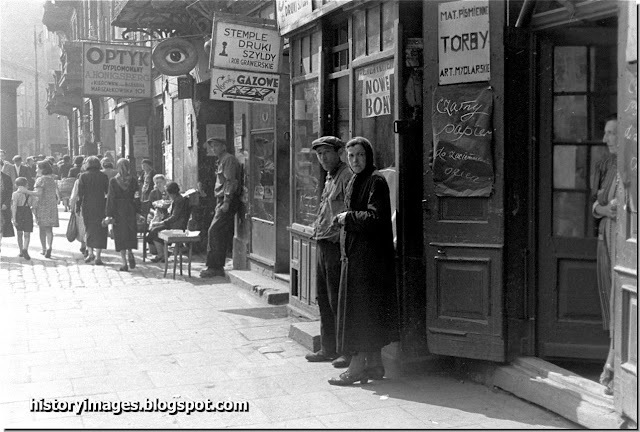 Instead, there was to be a separate Jewish quarter of the city where only Jews lived, where they would enjoy total freedom, and where they could continue to practise their racial customs and culture. 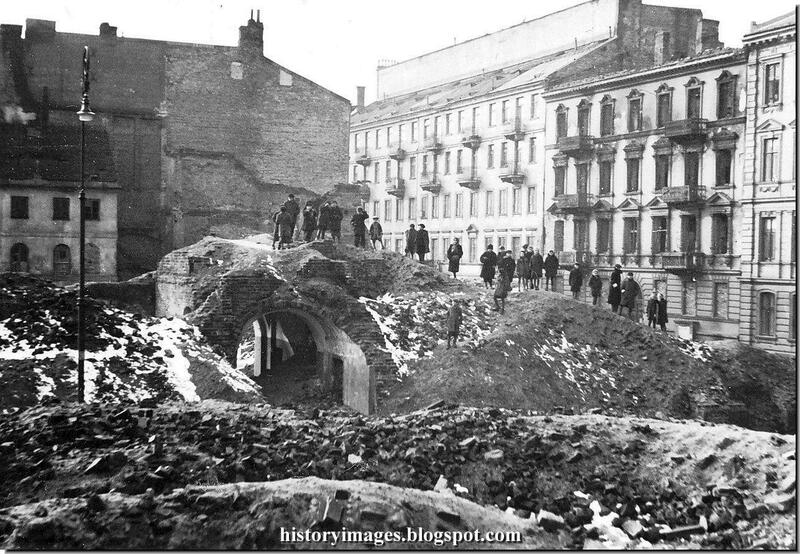 Purely for hygienic reasons, this quarter was to be surrounded by a wall so that typhus and other Jewish diseases could not spread to other parts of the city. Winner of the prestigious Golden Palm award at the 2002 Cannes film festival, The Pianist is the film that Roman Polanski was born to direct. 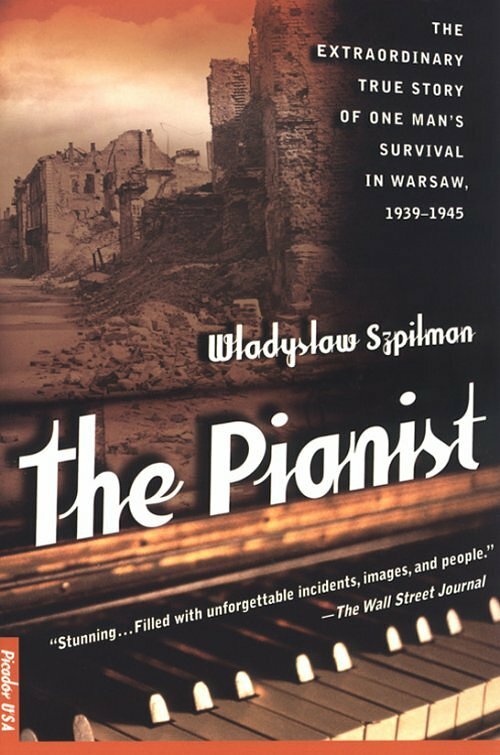 A childhood survivor of Nazi-occupied Poland, Polanski was uniquely suited to tell the story of Wladyslaw Szpilman, a Polish Jew and concert pianist (played by Adrien Brody) who witnessed the Nazi invasion of Warsaw, miraculously eluded the Nazi death camps, and survived throughout World War II by hiding among the ruins of the Warsaw ghetto. 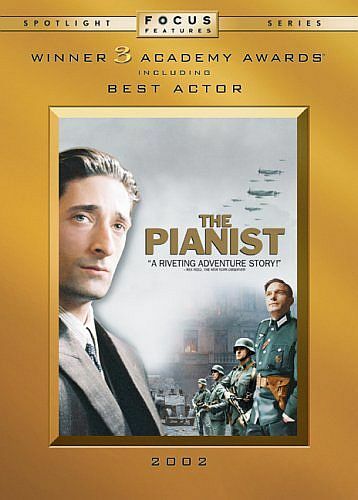 Unlike any previous dramatization of the Nazi holocaust, The Pianist steadfastly maintains its protagonist's singular point of view, allowing Polanski to create an intimate odyssey on an epic wartime scale, drawing a direct parallel between Szpilman's tenacious, primitive existence and the wholesale destruction of the city he refuses to abandon. Uncompromising in its physical and emotional authenticity, The Pianist strikes an ultimate note of hope and soulful purity. 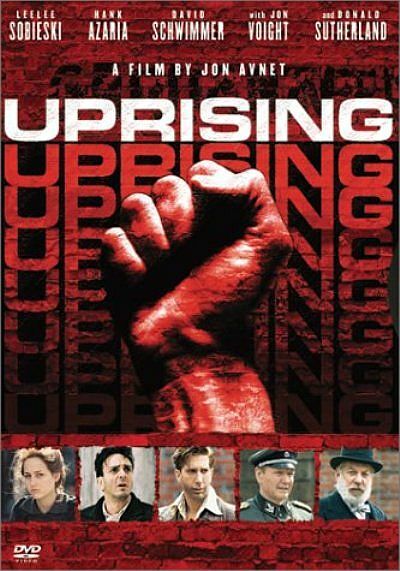 As with Schindler's List, it's one of the greatest films ever made about humanity's darkest chapter. 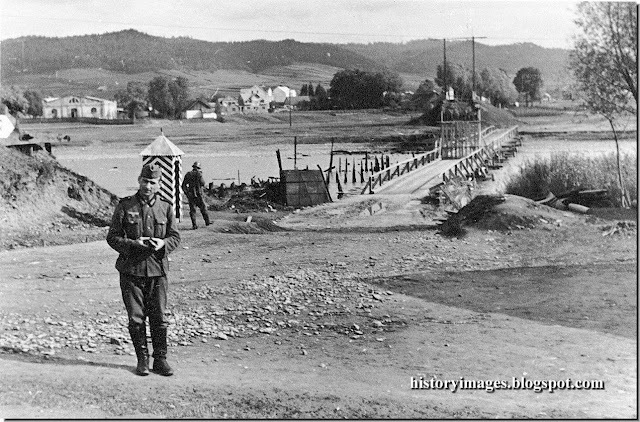 German soldiers on the background of a bridge near the Polish town of Sanok. In 1942. During the Second Polish Republic (1919–1939), Sanok was a known centre of Ukrainian nationalism in Galicia, but also of cultural heritage of the Lemkos and other Rusyns. 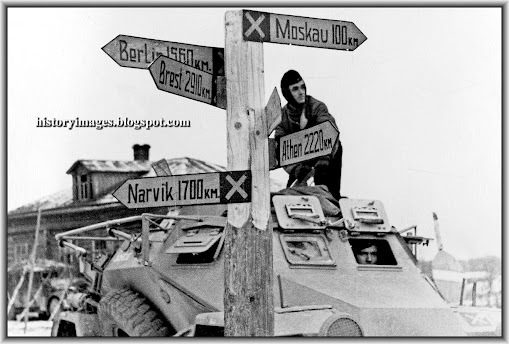 In 1943 the foundation of the Waffen-SS Division Galizien took place in heavily Ukrainian-populated Sanok, with many locals volunteering in the ethnic Ukrainian Waffen-SS. Because of fear of Ukrainian separatism by both Soviet and Polish authorities, the Ukrainian and Lemko population of Sanok and its region was mostly deported to the former eastern territories of Germany attached to Poland after World War II (the so-called Recovered Territories) during Operation Vistula (1946–1947). Some the Lemkos expelled returned to Sanok after 1989. 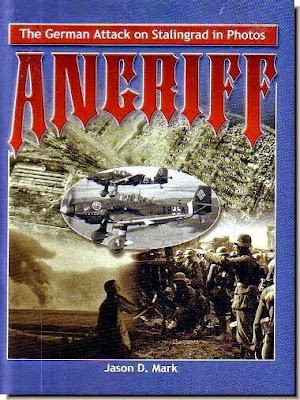 From the beginning, the invasion of Poland by Nazi Germany was intended as fulfillment of the plan described by Adolf Hitler in his book Mein Kampf as the Lebensraum. 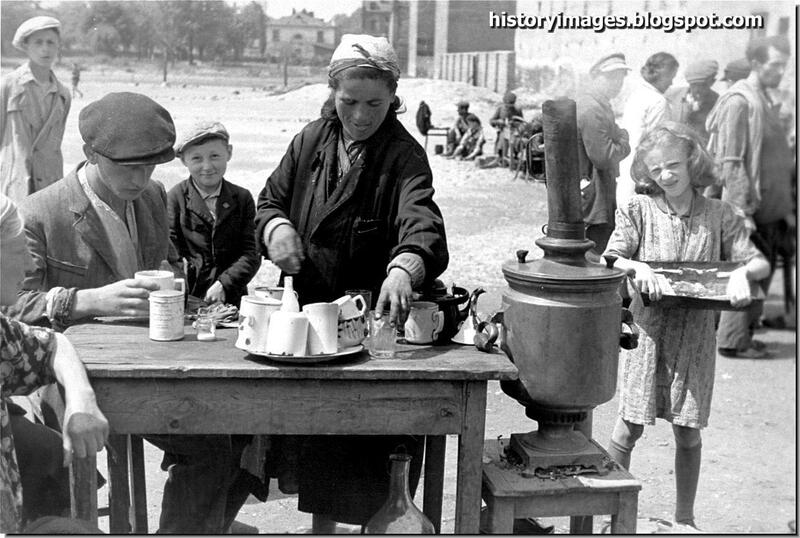 The occupation goal was to turn former Poland into ethnically German "living space", as well as to exploit the material resources of the country and to maximise the use of Polish manpower as a reservoir of slave labour. The Polish nation was to be effectively reduced to the status of Serfdom, its political, religious and intellectual leadership destroyed. One aspect of German policy in conquered Poland aimed to prevent its ethnically diverse population from uniting against Germany. In a top-secret memorandum, "The Treatment of Racial Aliens in the East", dated May 25, 1940, Heinrich Himmler, head of the SS, wrote: "We need to divide Poland's many different ethnic groups up into as many parts and splinter groups as possible". As far as the Jews are concerned I want to tell you quite frankly that they must be done away with in one way or another I know that many of the measures carried out against the Jews in the Reich at present are being criticised. 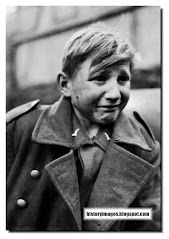 Before I continue, I want to beg you to agree with me on the following formula: We will in principle have pity on the German people only and nobody else in the whole world. The others too had no pity on us. 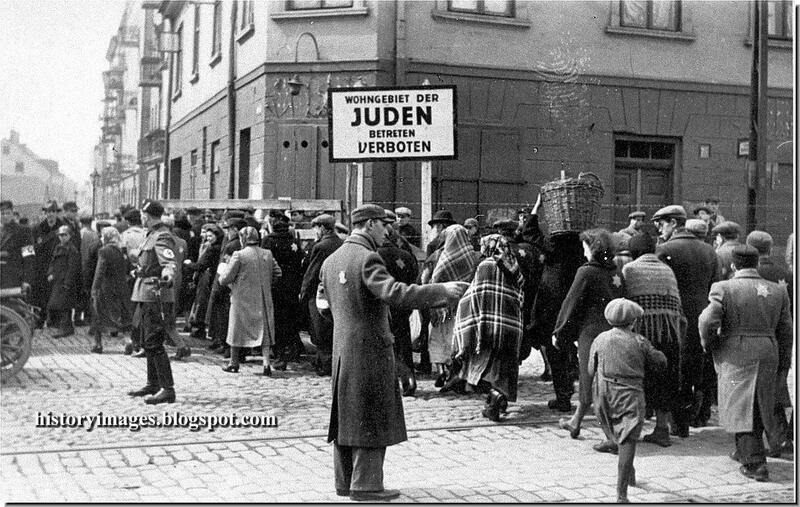 As an old National Socialist I must say this: Jews used as slave labour in Poland This war would be only a partial success if the whole of Jewry survive it, while we had shed our best blood in order to save Europe. My attitude towards the Jews will therefore be based only on the expectation that they must disappear. They must be done away with. Gentlemen, I must ask you to rid yourselves of all feeling of pity. We must annihilate the Jews wherever we find them and wherever it is possible, in order to maintain the structure of the Reich as a whole. 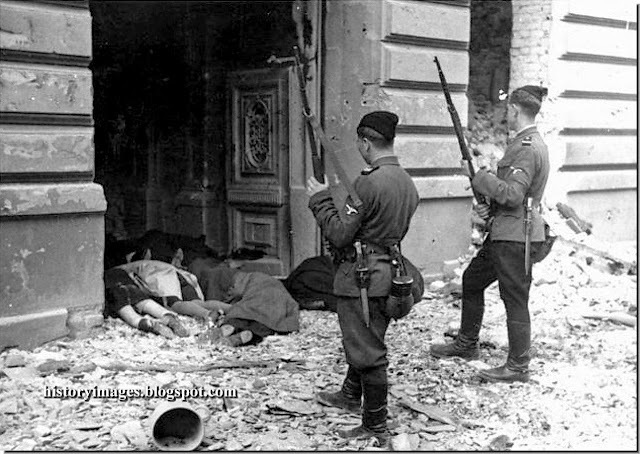 Two members of the Ukrainian SS, known as "Askaris", look at the bodies of women and children killed during the uprising in the Warsaw ghetto. In 1943. 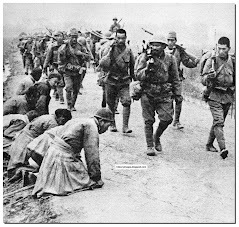 During WWII, the Germans used the nickname "askari" for the East European deserters or prisoners who switched sides and collaborated with the Nazis. Members of the Latvian Arajs Kommando and Lithuanian auxiliary militia Saugumas were also nicknamed "askaris" during 1943-45. 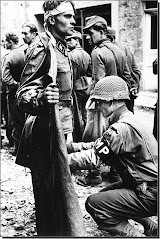 This term was also applied to the Ukrainian volunteer units like the Nachtigall Battalion, Schuma battalions, and the 14th Waffen Grenadier Division of the SS, which was used in many operations during WWII. Most of them were either Red Army deserters or anti-communist peasants recruited from Ukrainian rural areas under German occupation. 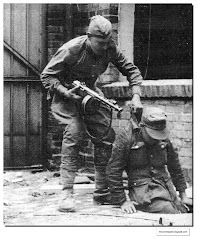 Russian volunteer soldiers under German command, such as the RONA units employed during the Warsaw Uprising of 1944, were also informally referred to as "askaris". 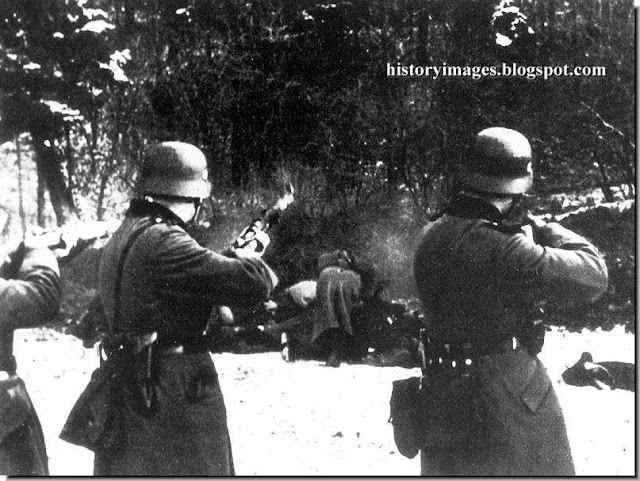 German soldiers executing Polish civilians. December 18, 1939. Polish city of Bochnia. 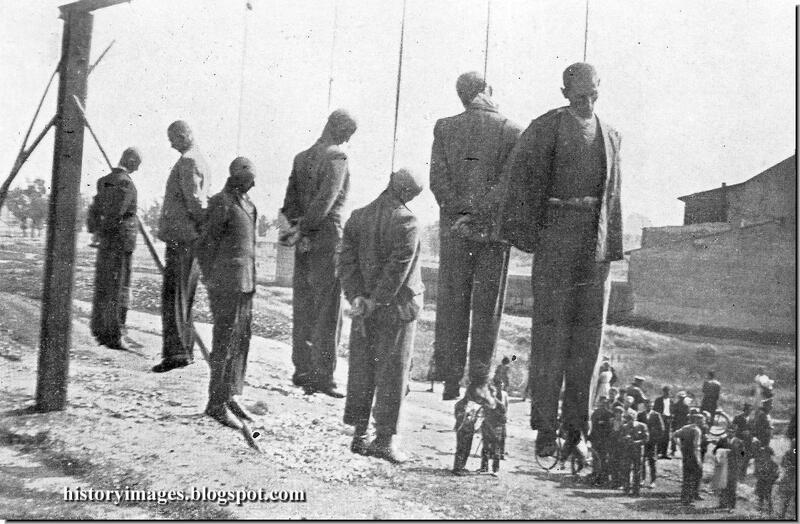 56 people were executed. 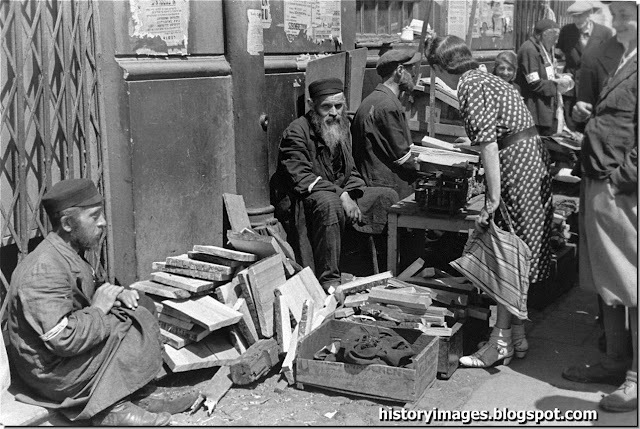 From 1939-1941, the Germans deported en masse about 1,600,000 Poles, including 400,000 Jews. 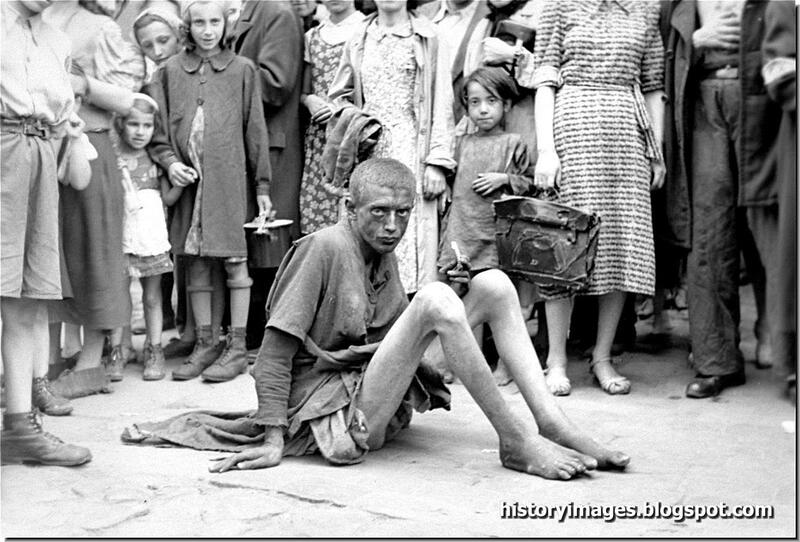 About 700,000 Poles were sent to Germany for forced labor, many to die there. 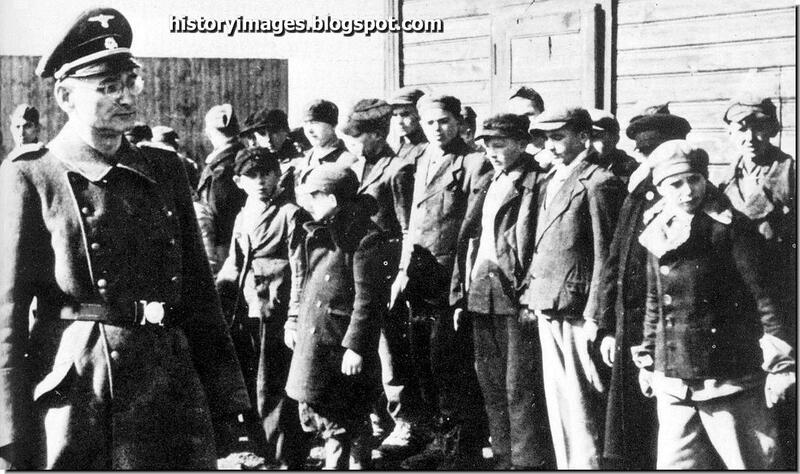 And the most infamous German death camps had been located in Poland. 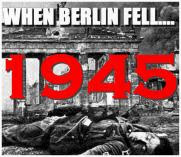 Overall, during German occupation of pre-war Polish territory, 1939–1945, the Germans murdered 5,470,000-5,670,000 Poles, including nearly 3,000,000 Jews. 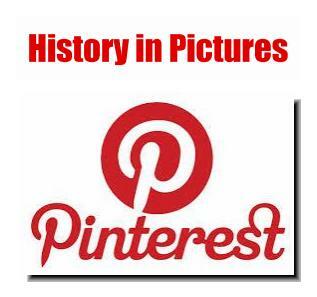 Altogether, 2,500,000 Poles were subjected to expulsions, while 7.3% of the Polish population served as slave labor. 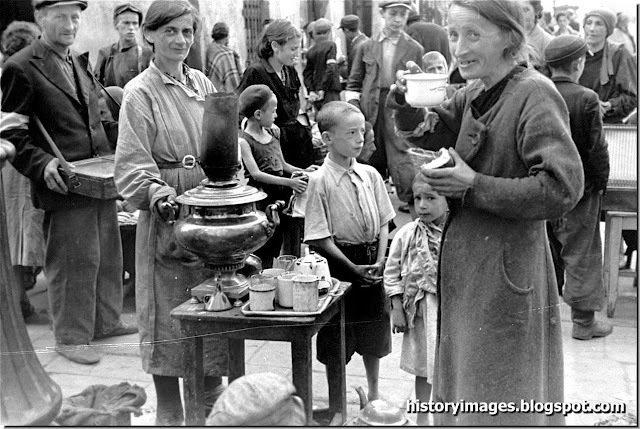 In accordance with Reichsführer-SS (SS chief) Heinrich Himmler's October 1942 order to liquidate the Warsaw ghetto and deport its able-bodied residents to forced labor camps in Lublin District of the Generalgouvernement, German SS and police units tried to resume mass deportations of Jews from Warsaw on January 18, 1943. A group of Jewish fighters, armed with pistols, infiltrated a column of Jews being forced to the Umschlagplatz (transfer point) and, at a prearranged signal, broke ranks and fought their German escorts. Most of these Jewish fighters died in the battle, but the attack sufficiently disoriented the Germans to allow the Jews arranged in columns at the Umschlagplatz a chance to disperse. 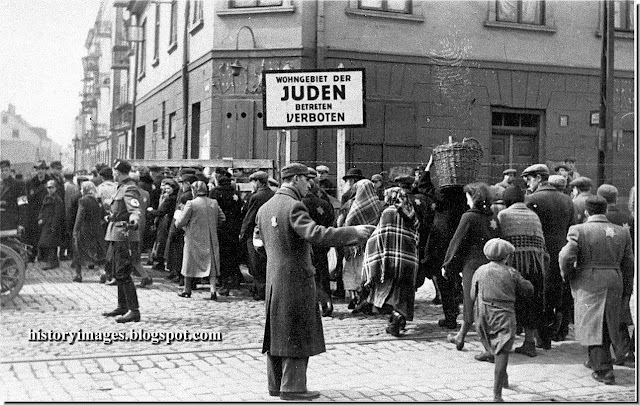 After seizing 5,000-6,500 ghetto residents to be deported, the Germans suspended further deportations on January 21. Encouraged by the apparent success of the resistance, which they believed may have halted deportations, members of the ghetto population began to construct subterranean bunkers and shelters in preparation for an uprising should the Germans attempt a final deportation of all remaining Jews in the reduced ghetto. 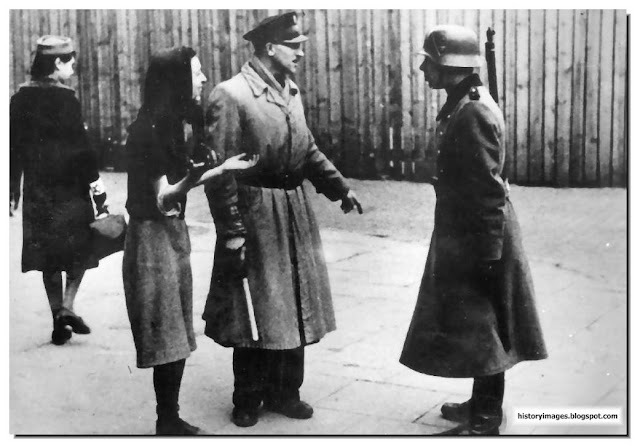 ZOB commander Mordecai Anielewicz commanded the Jewish fighters in the Warsaw ghetto uprising. 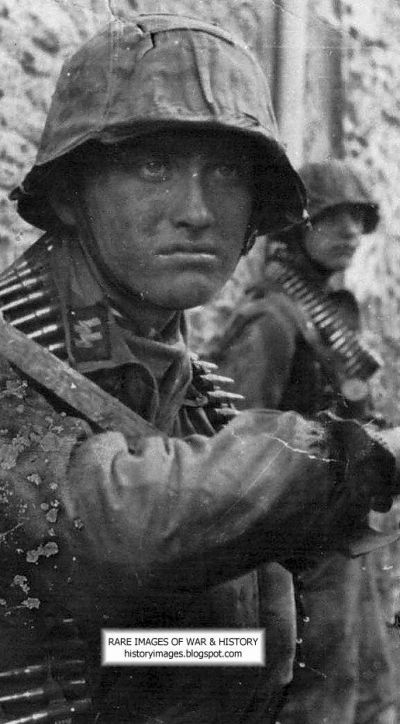 Armed with pistols, grenades (many of them homemade), and a few automatic weapons and rifles, the ZOB fighters stunned the Germans and their auxiliaries on the first day of fighting, forcing the German forces to retreat outside the ghetto wall. 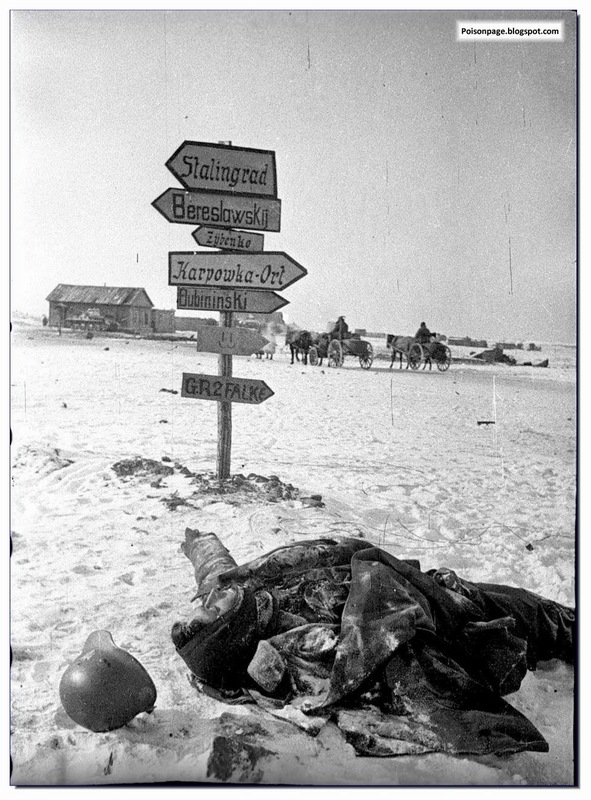 German commander SS General Jürgen Stroop reported losing 12 men, killed and wounded, during the first assault on the ghetto. 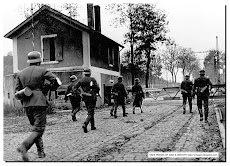 On the third day of the uprising, Stroop's SS and police forces began razing the ghetto to the ground, building by building, to force the remaining Jews out of hiding. Jewish resistance fighters made sporadic raids from their bunkers, but the Germans systematically reduced the ghetto to rubble. 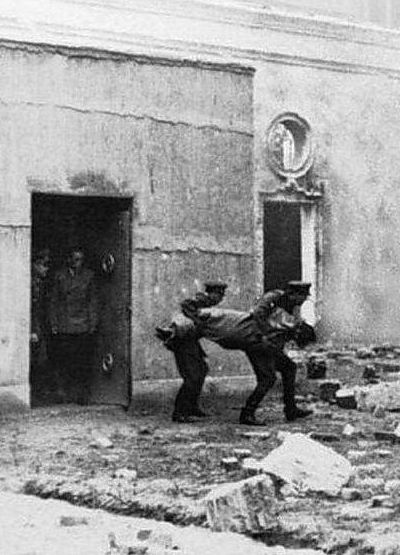 The German forces killed Anielewicz and those with him in an attack on the ZOB command bunker on 18 Mila Street, which they captured on May 8. 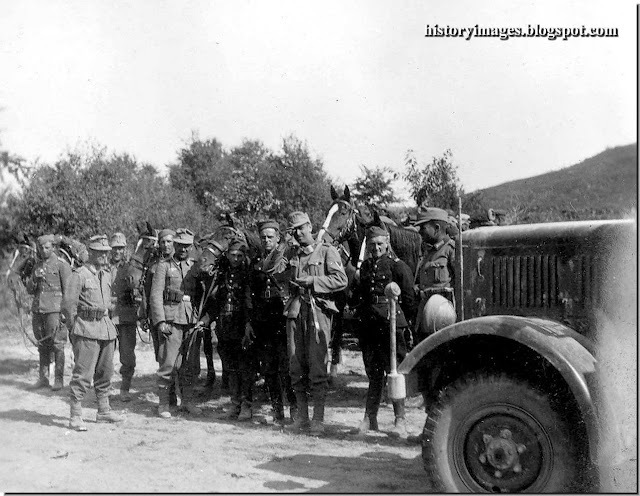 Though German forces broke the organized military resistance within days of the beginning of the uprising, individuals and small groups hid or fought the Germans for almost a month. To symbolize the German victory, Stroop ordered the destruction of the Great Synagogue on Tlomacki Street on May 16, 1943. The ghetto itself was in ruins. Stroop reported that he had captured 56,065 Jews and destroyed 631 bunkers. He estimated that his units killed up to 7,000 Jews during the uprising. 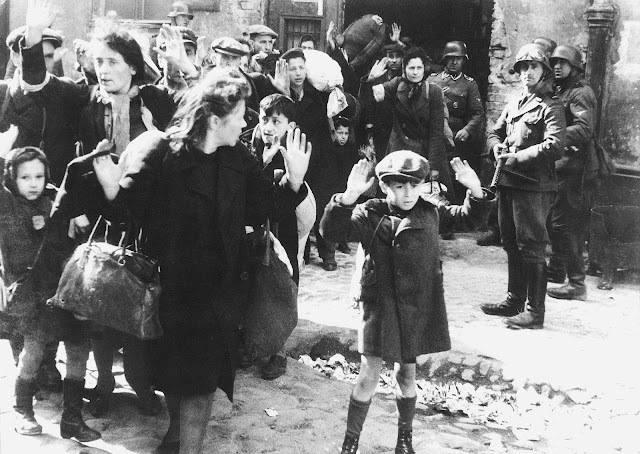 The German authorities deported approximately another 7,000 Warsaw Jews to the Treblinka killing center, where almost all were killed in the gas chambers upon arrival. The Germans deported almost all of the remaining Jews, approximately 42,000, to the Lublin/Majdanek concentration camp, and to the Poniatowa, Trawniki, Budzyn, and Krasnik forced-labor camps. 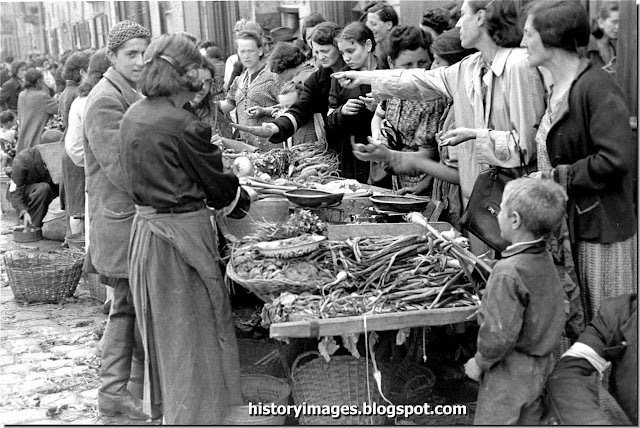 With the exception of a few thousand forced laborers at Budzyn and Krasnik, German SS and police units later murdered almost all of the Warsaw Jews deported to Lublin/Majdanek, Poniatowa, and Trawniki in November 1943 in “Operation Harvest Festival” (Unternehmen Erntefest). 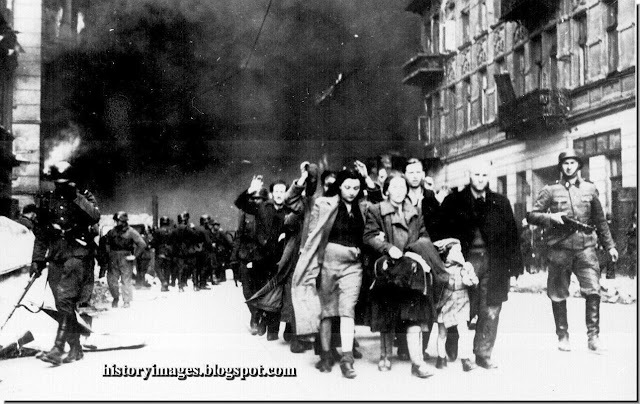 The Germans had planned to liquidate the Warsaw ghetto in three days, but the ghetto fighters held out for more than a month. 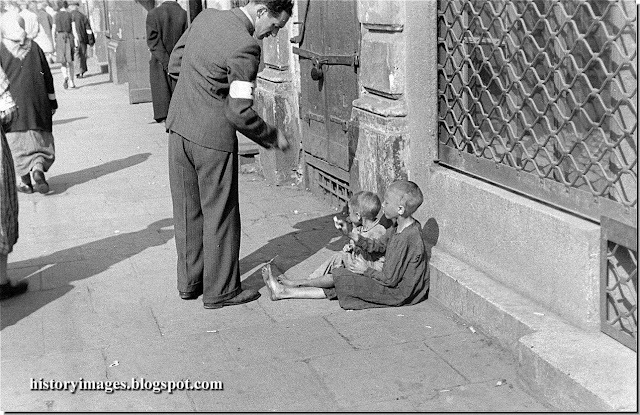 Even after the end of the uprising on May 16, 1943, individual Jews hiding out in the ruins of the ghetto continued to attack the patrols of the Germans and their auxiliaries. The Warsaw ghetto uprising was the largest, symbolically most important Jewish uprising, and the first urban uprising, in German-occupied Europe. 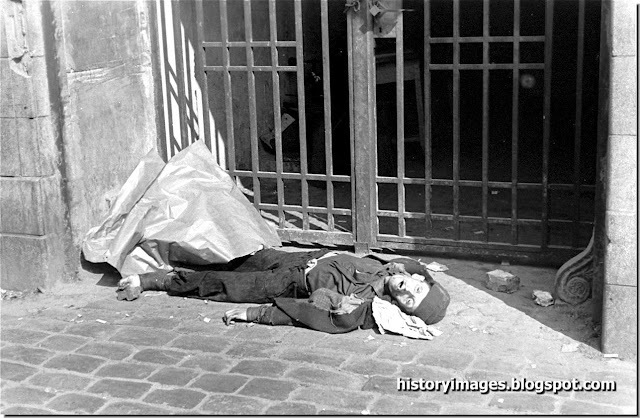 The destruction of the Warsaw ghetto. Poland, in 1943. 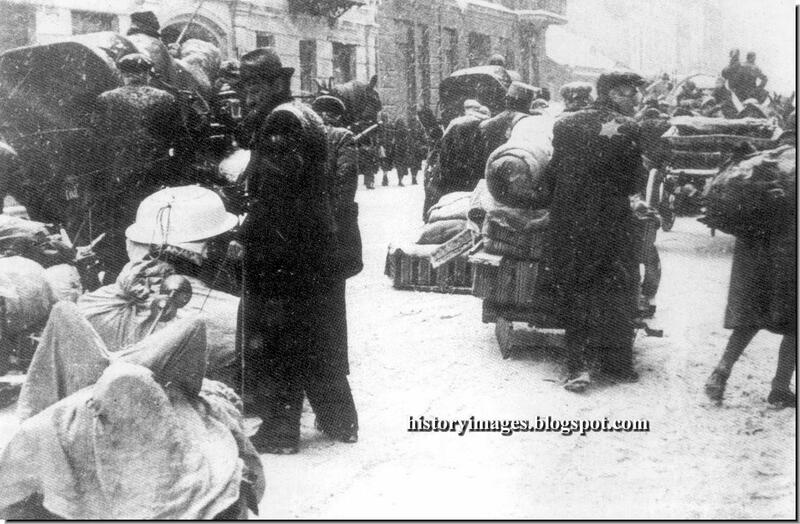 On January 18, 1943, after almost four months without any deportations, the Germans suddenly entered the Warsaw ghetto intent upon a further deportation. 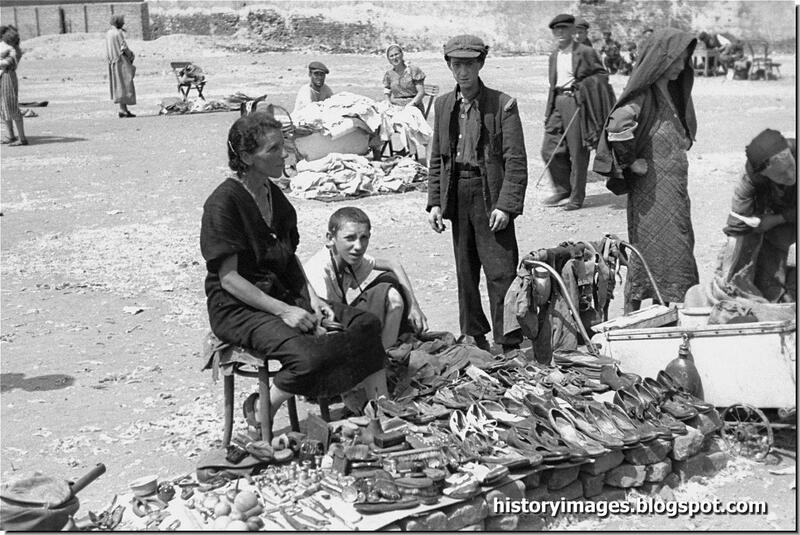 Within hours, some 600 Jews were shot and 5,000 others rounded up. 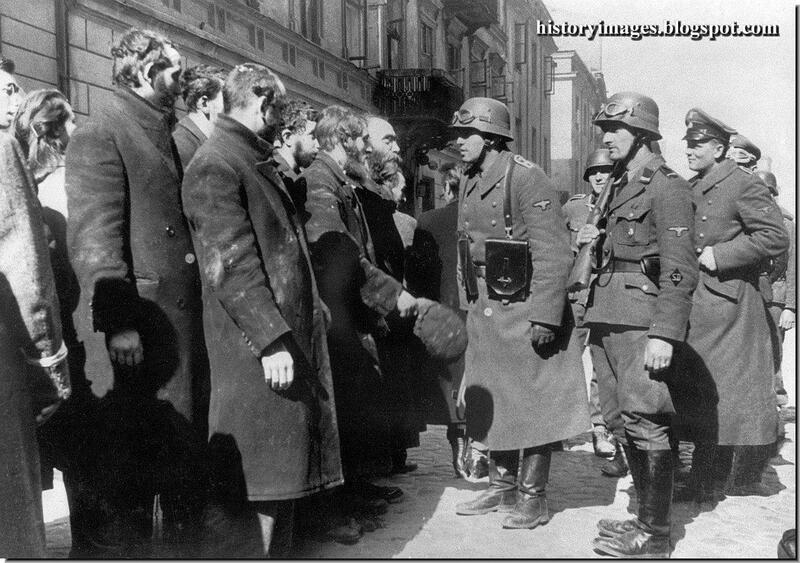 The Germans expected no resistance, but preparations to resist had been going on since the previous autumn.The first instances of Jewish armed resistance began that day. 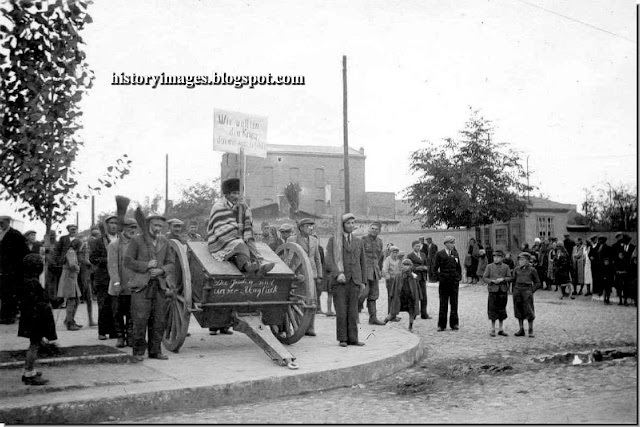 The Jewish fighters had some success: the expulsion stopped after four days and the ŻOB and ŻZW resistance organizations took control of the Ghetto, building shelters and fighting posts and operating against Jewish collaborators. The final battle started on the eve of Passover of April 19, 1943, when a Nazi force consisting of several thousand troops entered the ghetto. After initial setbacks, the Germans under the field command of Jürgen Stroop systematically burned and blew up the ghetto buildings, block by block, rounding up or murdering anybody they could capture. Significant resistance ended on April 23, and the Nazi operation officially ended in mid-May, symbolically culminating with the demolition of the Great Synagogue of Warsaw on May 16. According to the official report, at least 56,065 people were killed on the spot or deported to German Nazi concentration and death camps, most of them to Treblinka. 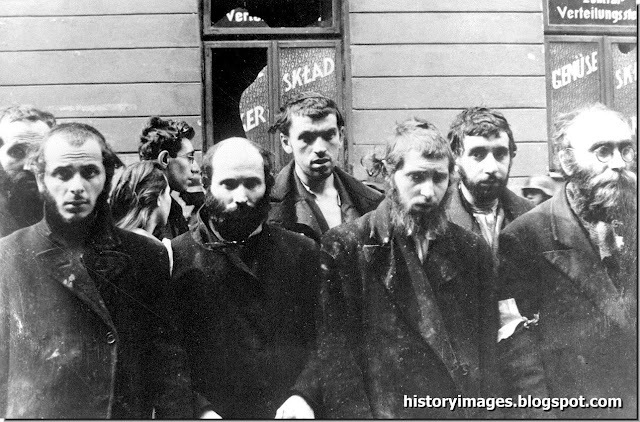 The forced resettlement of Jews in urban ghetto at Lodz. March 1940. 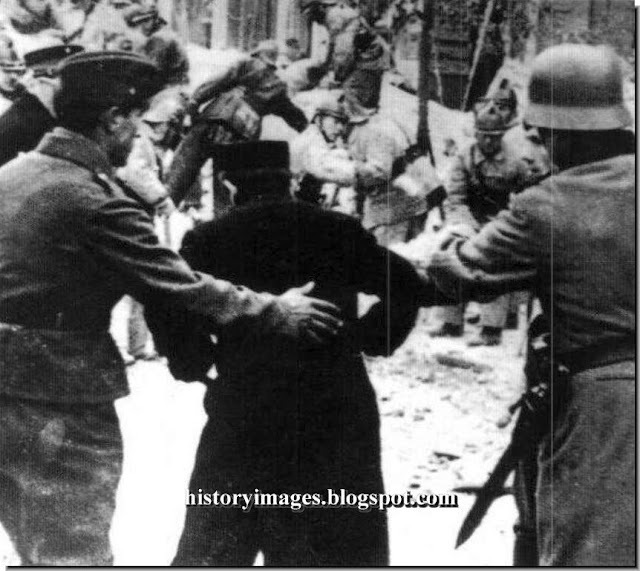 A middle-aged Jew being arrested in Warsaw. 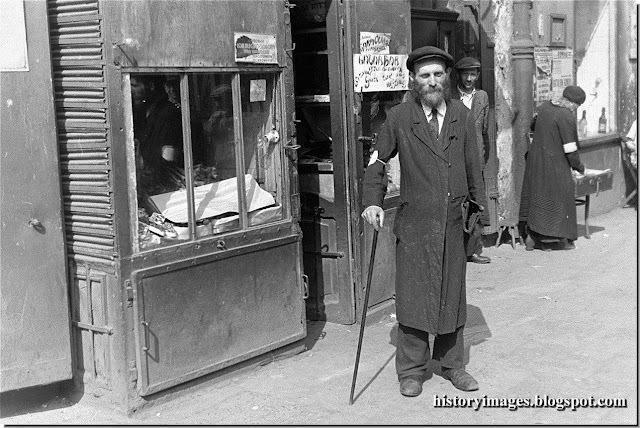 Poland had a large Jewish population. 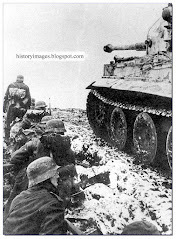 After the invasion the Germans quickly started isolating it. By the time we had made our way to the train the first trucks were already full. People were standing in them pressed close to each other. 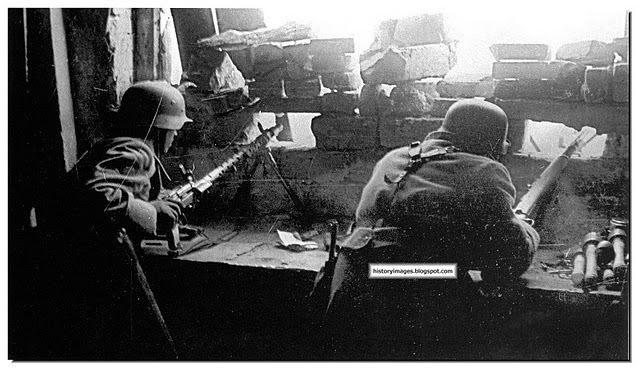 SS men were still pushing with their rifle butts, although there were loud cries from inside and complaints about the lack of air. And indeed the smell of chlorine made breathing difficult, even some distance from the trucks. What went on in there if the floors had to be so heavily chlorinated? We had gone about halfway down the train when I suddenly heard someone shout, ‘Here! Here, Szpilman!’ A hand grabbed me by the collar, and I was flung back and out of the police cordon. Who dared do such a thing? I didn’t want to be parted from my family. I wanted to stay with them! My view was now of the closed ranks of the policemen’s backs. I threw myself against them, but they did not give way. Peering past the policemen’s heads I could see Mother and Regina, helped by Halina and Henryk, clambering into the trucks, while Father was looking around for me. He saw me and took a couple of steps my way, but then hesitated and stopped. He was pale, and his legs trembled nervously. He tried to smile, helplessly, painfully, raised his hand and waved goodbye, as if I were setting out into life and he was already greeting me from beyond the grave. Then he turned and went towards the trucks. I shouted like someone possessed, terrified to think that now, at the last vital moment, I might not get to them and we would be parted for ever. One of the policemen turned and looked angrily at me. Save myself? From what? In a flash I realized what awaited the people in the cattle trucks. My hair stood on end. I glanced behind me. I saw the open compound, the railway lines and platforms, and beyond them the streets. Driven by compulsive animal fear, I ran for the streets, slipped in among a column of Council workers just leaving the place, and got through the gate that way. 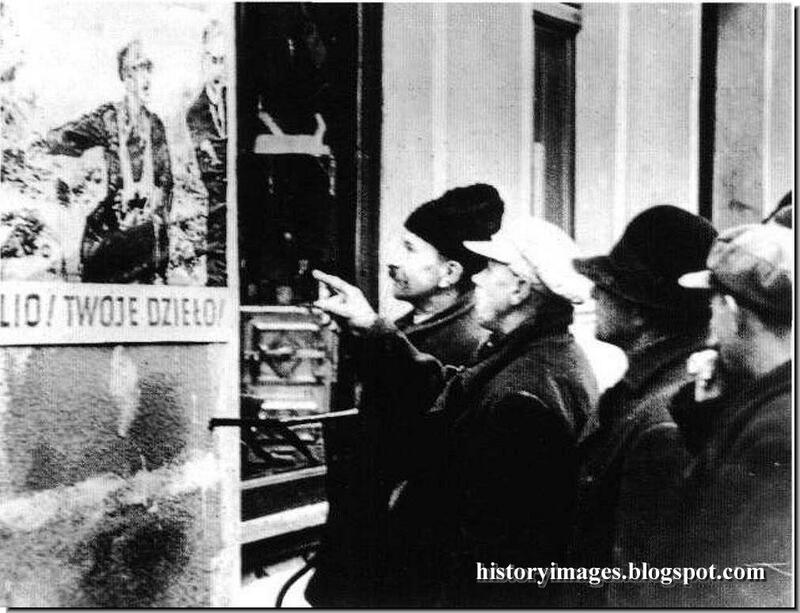 Mockery of the Jews in the Lodz ghetto - they were forced to stand with a poster that said "We want war." 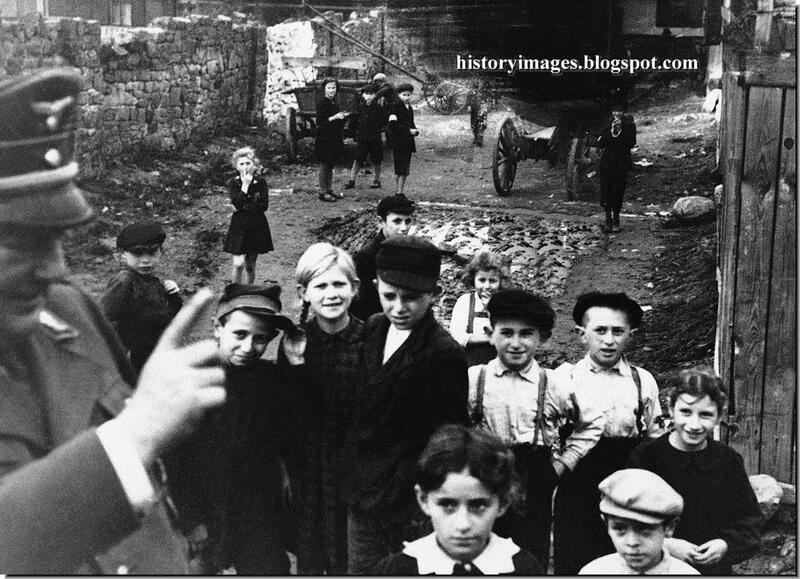 The inscription on the cart says "The Jews are our misfortune"
A German officer instructs children from the Lublin ghetto. December 1940. "Do not forget to wash every day." Unemployment was a major problem in the ghetto. Illegal workshops were created to manufacture goods to be sold illegally on the outside and raw goods were smuggled in, often by children. 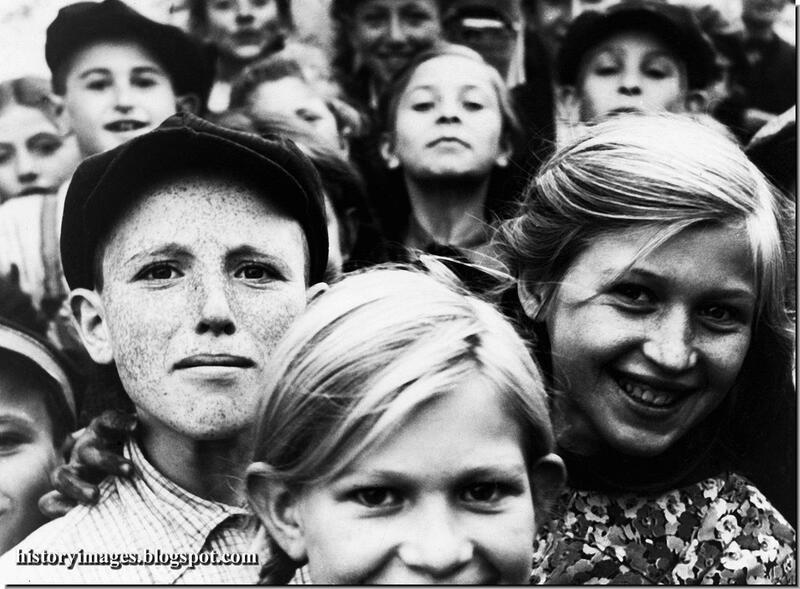 Hundreds of four to five year old Jewish children went across en masse to the "Aryan side," sometimes several times a day, smuggling food into the ghettos, returning with goods that often weighed more than they did. Smuggling was often the only source of subsistence for Ghetto inhabitants, who would otherwise have died of starvation. 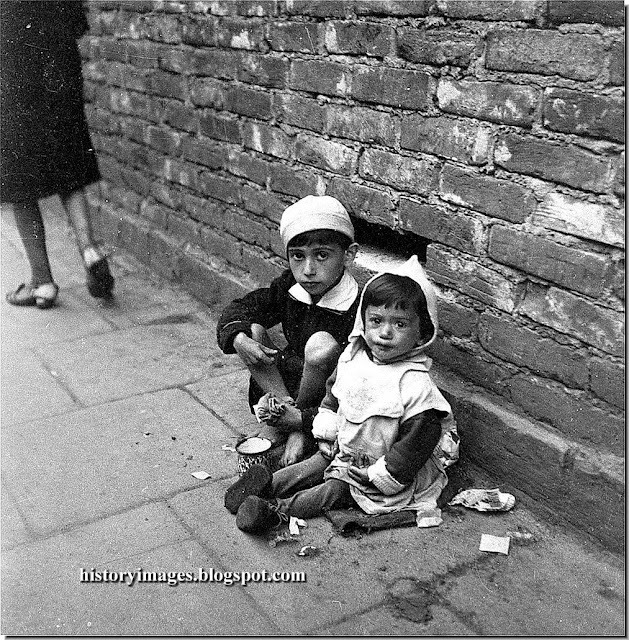 Jewish children from the ghetto in the Polish city Shidlovets (Szydlowiec). December 20, 1940. During World War II. 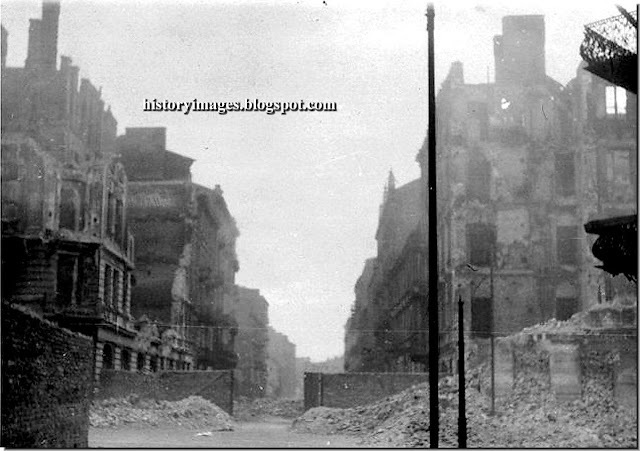 The Germans founded two ghettos here, with about 16.000 Jews gathered in them in total. 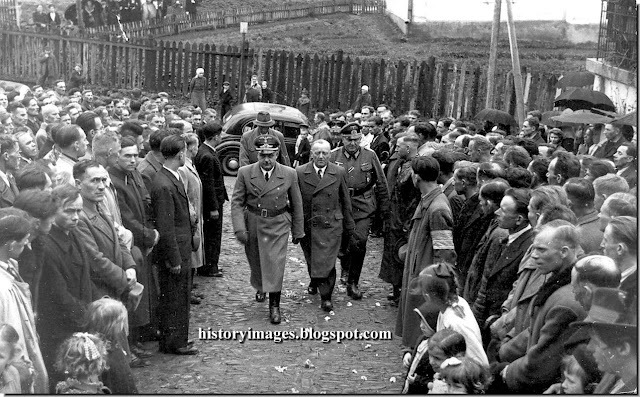 In September 1942 about 10.000 Jews were taken to the extermination camp in Treblinka. 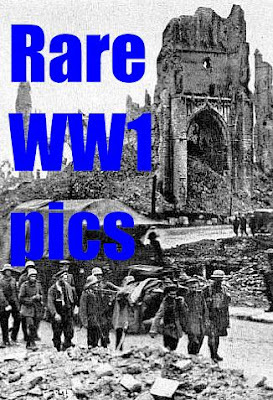 In November 1942 the rest of them were taken there. One day when I was walking along beside the wall I saw a childish smuggling operation that seemed to have reached a successful conclusion. The Jewish child still on the far side of the wall only needed to follow his goods back through the opening. 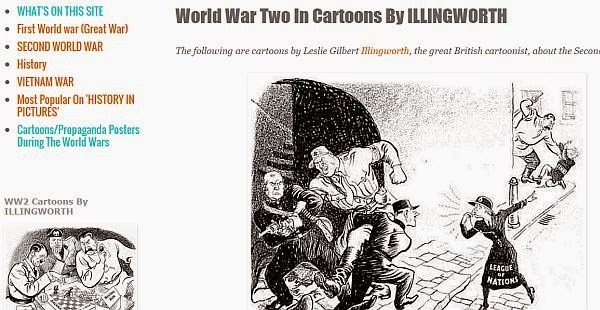 His skinny little figure was already partly in view when he suddenly began screaming, and at the same time I heard the hoarse bellowing of a German on the other side of the wall. I ran to the child to help him squeeze through as quickly as possible, but in defiance of our efforts his hips stuck in the drain. 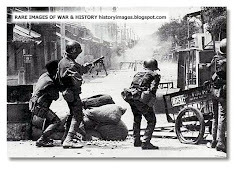 I pulled at his little arms with all my might, while his screams became increasingly desperate, and I could hear the heavy blows struck by the policeman on the other side of the wall. When I finally managed to pull the child through, he died. His spine had been shattered. Josef Blösche (February 12, 1912 – July 29, 1969) was a member of the National Socialist German Workers Party (Nazi Party) in Germany, and served in the SS and SD during World War II as a Rottenführer (Section Leader). 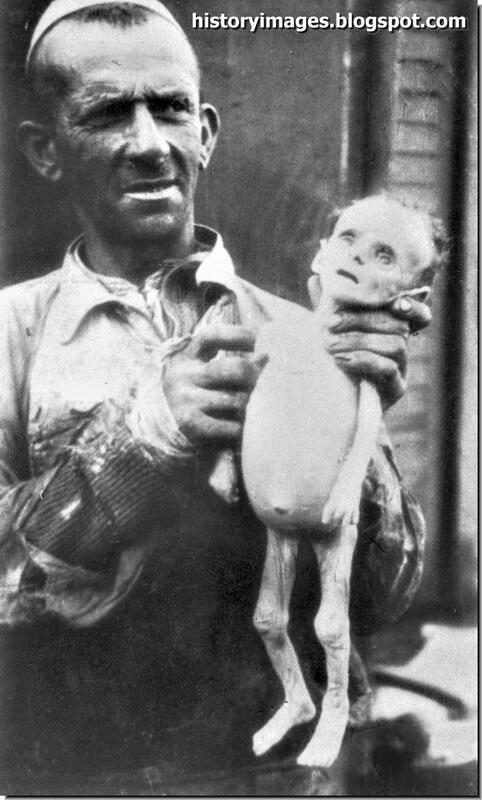 Blösche became known to the world as a symbol of the Nazi cruelty inflicted on people within the Warsaw ghetto because of a famous photograph (See the image below) taken during the Warsaw Ghetto Uprising which portrays a surrendering little boy in the foreground, and Blösche as the SS soldier who is facing the boy with an MP18 sub-machine gun in hand. A corpse lies unattended on the sidewalk in the Ghetto. Life had no value. Dozens of beggars lay in wait for this brief moment of encounter with a prosperous citizen, mobbing him by pulling at his clothes, barring his way, begging, weeping, shouting, threatening. But it was foolish for anyone to feel sympathy and give a beggar something, for then the shouting would rise to a howl. That signal would bring more and more wretched figures streaming up from all sides, and the good Samaritan would find himself besieged, hemmed in by ragged apparitions spraying him with tubercular saliva, by children covered with oozing sores who were pushed into his path, by gesticulating stumps of arms, blinded eyes, toothless, stinking open mouths, all begging for mercy at this, the last moment of their lives, as if their end could be delayed only by instant support. You could have said, perhaps, that they caught the Gestapo spirit. As soon as they put on their uniforms and police caps and picked up their rubber truncheons, their natures changed. 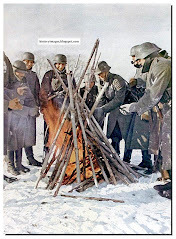 Now their ultimate ambition was to be in close touch with the Gestapo, to be useful to Gestapo officers, parade down the street with them, show off their knowledge of the German language and vie with their masters in the harshness of their dealings with the Jewish population. Wladyslaw Szpilman was born in 1911. He was 28 years old when Germany invaded Poland in 1939 at the beginning of World War II. He was a musician and a Jew and in the year 1939 he and his family (father, mother, brother, and two sisters) were all living together in a third-floor apartment flat in Warsaw, Poland.